No Whoops Moving is locally owned and operated with over 10 years of experience. We specialize in giving personal care and attention to all of our clients and their personal belongings. We are "The Careful Movers"! 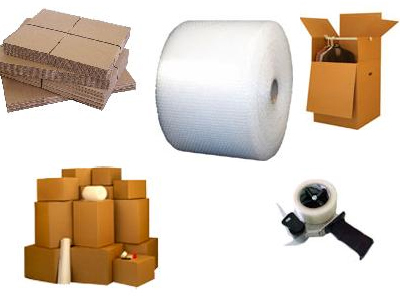 Qualified professional movers with years of experience in careful and efficient moving techniques. A general move will consist of two men, a truck and the necessary equipment. However, we have the capabilities to supply multiple crews and trucks for larger jobs. If you have any questions or would like a FREE estimate contact us to request any of our serivces. We are local residents of Eau Claire, Wisconsin; committed to serving the needs of the people and businesses of our state and those out-of-state. We pride ourselves on our family values and superior work ethic. 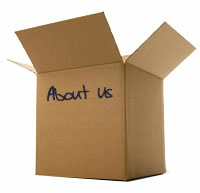 Our mission is to satisfy all your moving needs in the most personal and timely manner. Copyright 2009 No Whoops Moving. All rights reserved.